Running? Yeah let's do it!! 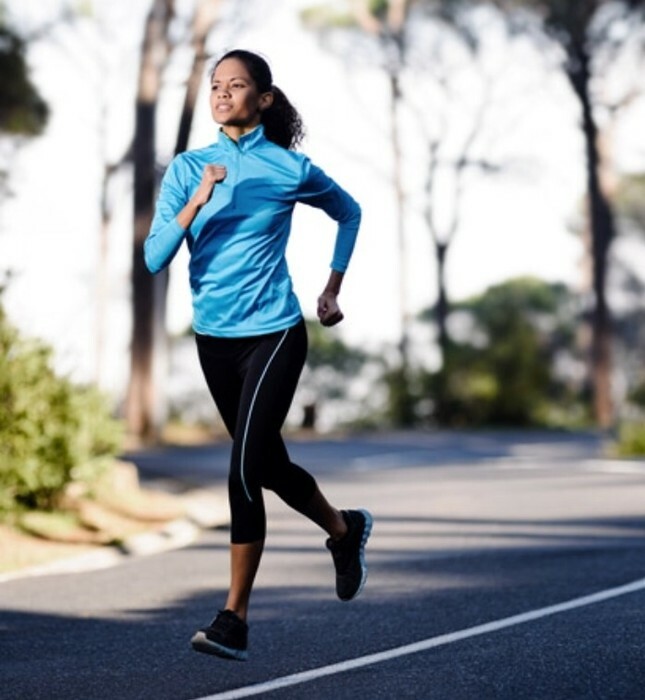 The intensity that jogging brings is a huge benefit, because of its intensity, running releases endorphins that give the runner a "runners high". It's a very good antidepressant. it also promotes fitness quickly. 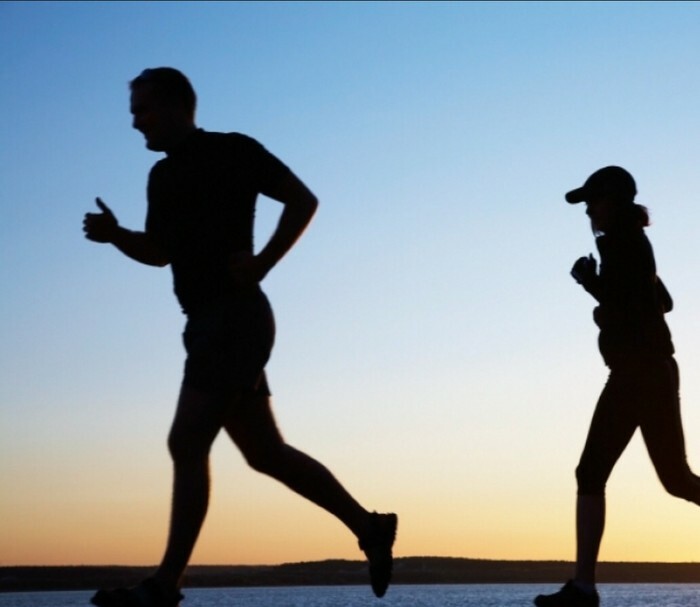 Running can burn calories faster than any other physical activity and helps you maintain a healthy body weight. Running shows you the beauties of nature and can help you make running friends so you don't have to run alone and can run marathons with friends. Research shows that people who run are happier with their life. Why should you go running? It's a very simple physical activity that can open you up to the beauties of nature and help you maintain a healthy body weight. If you're looking to burn off some calories but don't wanna do any crazy hard physical activity, go running! Maybe you can even make a running friend!